Stop Betting Blindly, Join Us Together ! - Bet and Win Repeatedly Everyday! SoccerTipsclub.info tipping service was started since July 2010 and to date we have already analyzed more than 18,000 soccer matches and have derived more than 1000 soccer predictions for all our members since 2010. We have became one of the most popular name in the field of soccer prediction/analysis service. 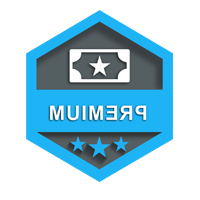 Due to our proven records and consistency, we have gained the trust and loyalties with more than 1000+ punters worldwide. If you are someone seeking for profitable investment in sports, you will definitely not go wrong when you choose us to be your advisor. 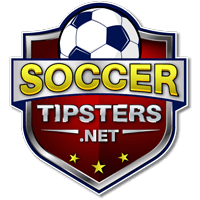 To bring our service to yet another level, all tips are sent to soccer tipping verification authority to be monitored to make sure we have a genuine record and a good ROI (Return of Investment). SoccerTipsclub.info © 2016 | All Rights Reserved.